Northern Foods are one of the UK’s leading food producers. They consulted the research teams at Sheffield Hallam University as part of a project working in partnership with key stakeholders from Defra, Yorkshire Forward, the Food Technology Advisory Service and Business Link. Researchers were asked to develop a method of storing peeled and diced potatoes that would extend their storage life to at least 48 hours. Two approaches were investigated for this project – vacuum packing and nitrogen gas flushing, as well as looking at the effects of storage temperature. Storage of the products at ambient or at chill (5 degrees Celsius) was also investigated as part of the study. The test potatoes were packed immediately after peeling into nylon/polythene laminate pouches being air, nitrogen and water vapour tight. Measurement of oxygen and carbon dioxide levels in the packs was carried out at specific intervals up to 72 hours. Sugar levels in the potatoes were also measured. Both approaches to the problem produced the desired results, achieving up to a 72 hour storage time. 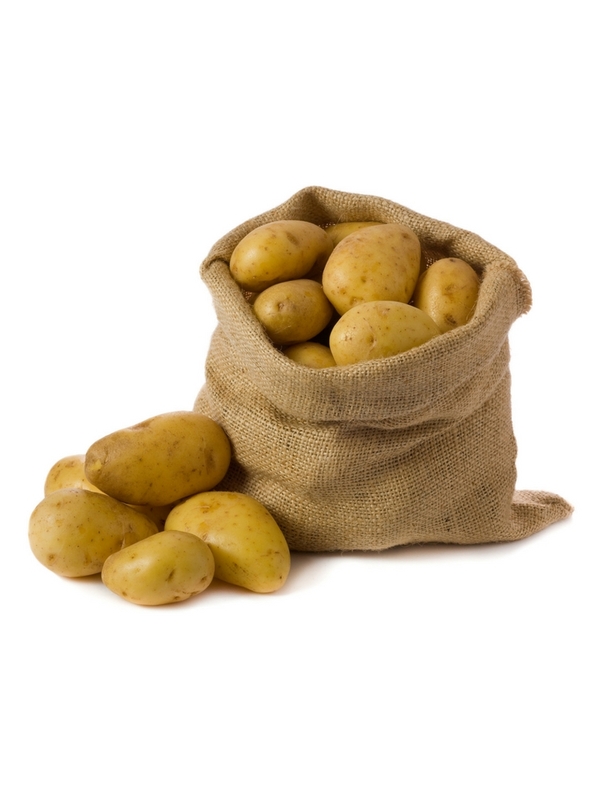 The chilled stored potatoes generally had a higher glucose content which in some cases may be important as regards non-enzymatic browning in subsequent use (in this application the slight golden brown colour on cooking the potatoes added to their appearance as a pie topping). Microbiological assessment of the packs showed little or no growth and the best results were achieved with the chilled packs. The research has also led to cost savings for the client who no longer purchases sulphite to use in their food storage process. As a result, they are currently involved in full scale trials to test the new methods.